all our resources are freely available. We believe in sharing resources, learning and approaches freely with educators, communities and learners. 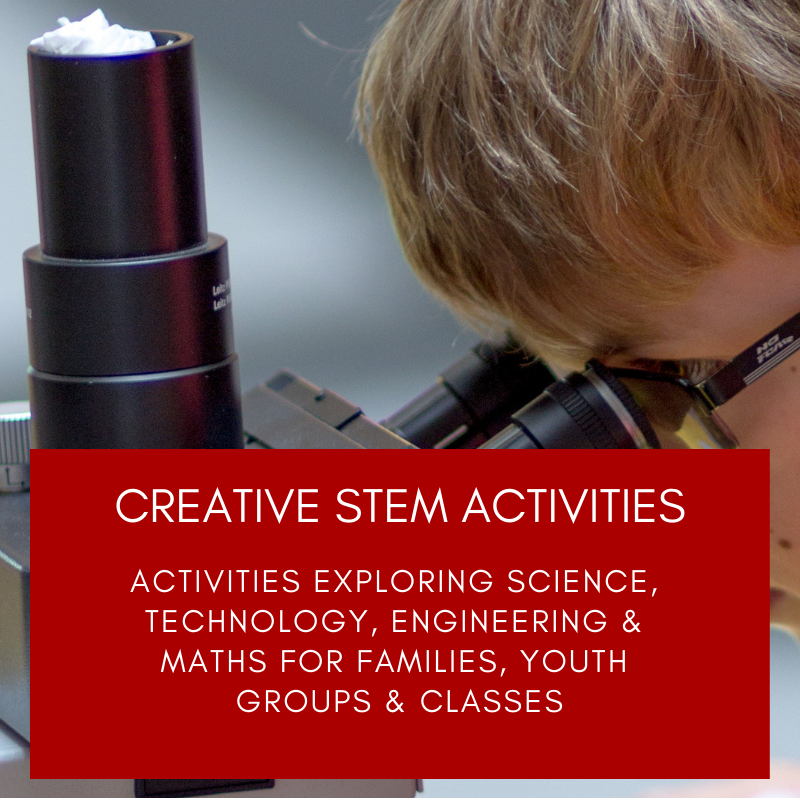 As well as our science-themed dances, these include activities for families & young people, interdisciplinary strategies for teachers and other educators, toolkits for researchers, accessible research digests around topics such as creativity and the brain for community groups. This section is currently under review with the launch of our Wellcome Trust funded Biomedical resources & Power of Music Primary resource in late April 2019.